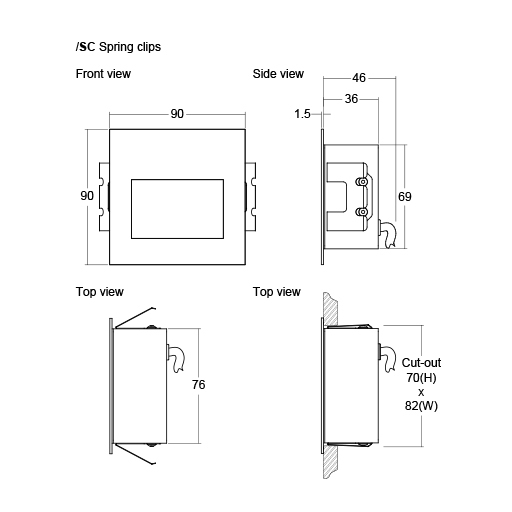 We are delighted to announce the launch of our new fitting, the LD59. 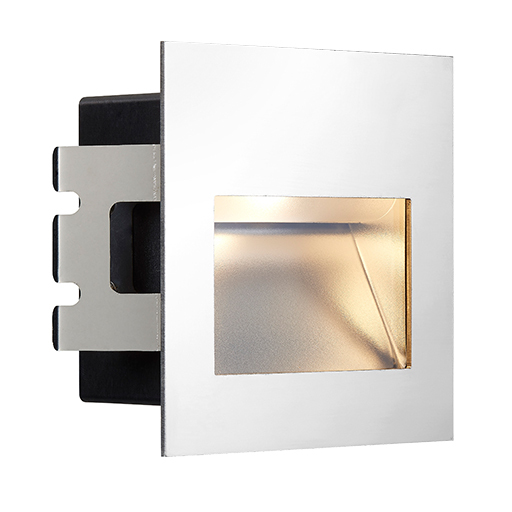 As a replacement to the LD10234, it offers the same low glare, broad illumination and is rated IP67 for both internal and external projects. 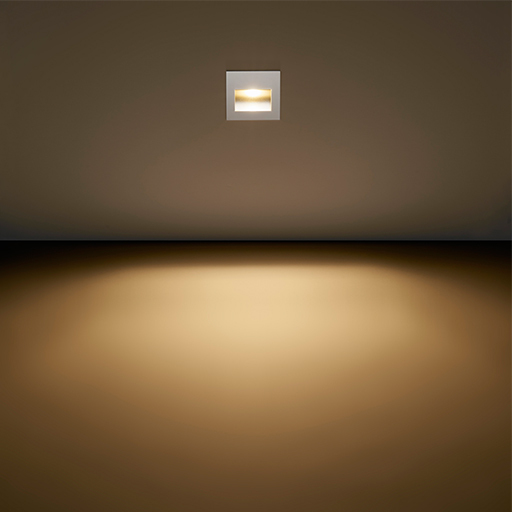 The square recessed wall light uses a single LED for a soft edge beam with no multiple shadows. 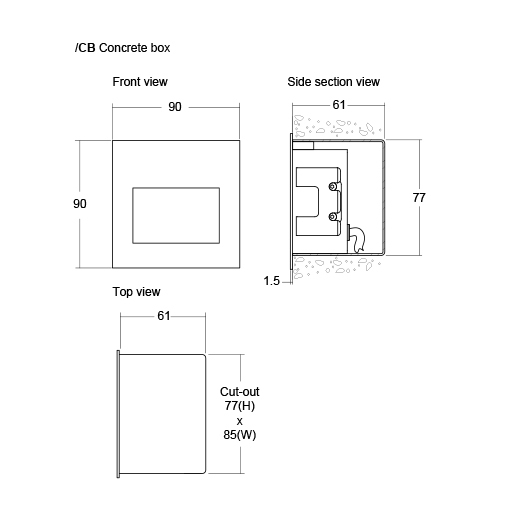 It comes as standard with a polished 1.5mm stainless steel bezel with no visible fixings, creating an attractive fitting for indoor or outdoor use. 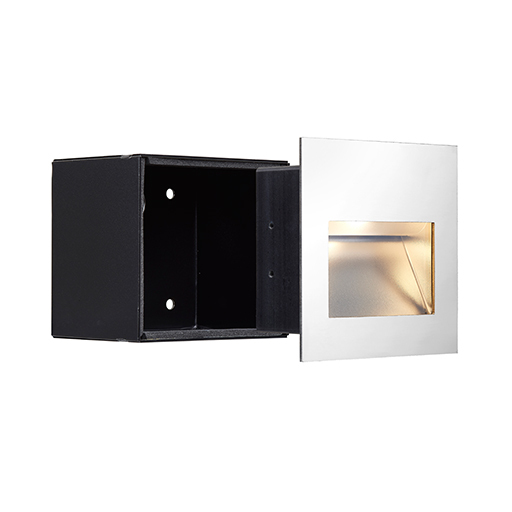 The specular reflector gives a diffused wash of light onto a path or floor with minimal glare.